Ever heard of Ming Kee Chicken Rice? Yes, some of you are nodding right now. 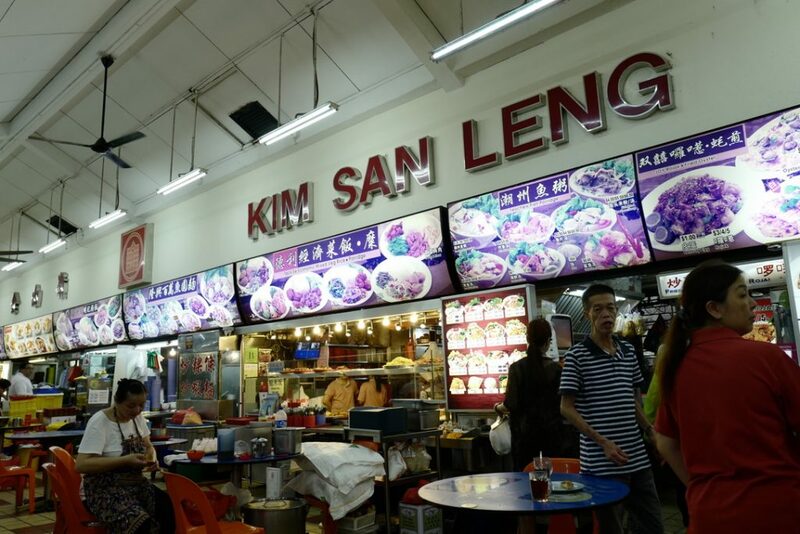 The well-known stall sits nestled among many others at Kim San Leng (KSL) on 511 Bishan Street 13, one of the chain’s most iconic coffee shops. 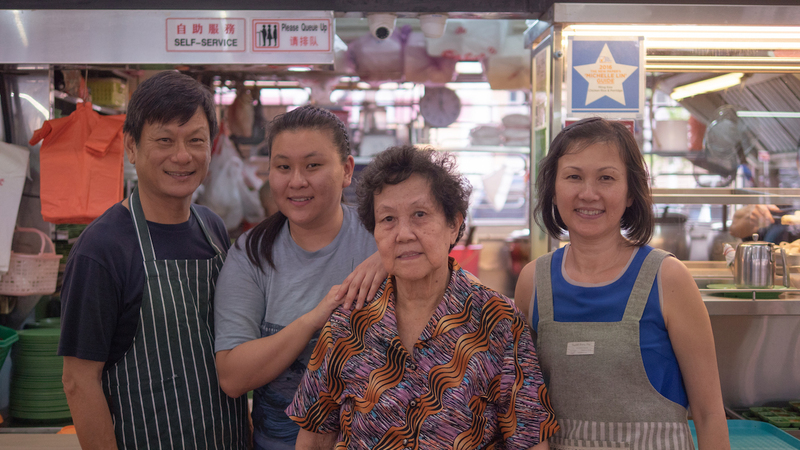 In the midst of the ongoing conversation around preserving Singapore’s local hawker culture, Kim San Leng stands as an excellent example of a thriving business that keeps affordable local food alive. The story of KSL begins in 1950, when Mr Hoon Moh Heng (Mr Hoon Sr) started Kim San Eating House in Hougang. 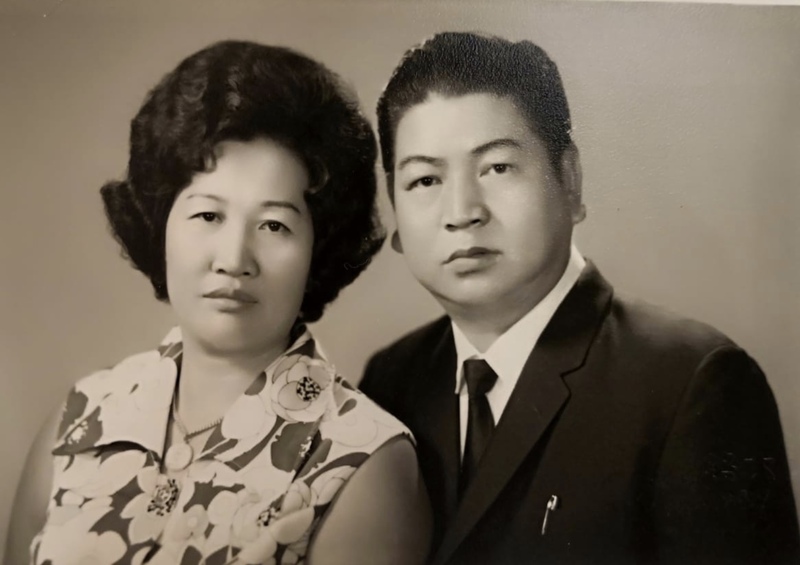 His son Mr Hoon Thing Leong (Mr Hoon Jr) subsequently took over the business, a move which saw him purchasing a coffee shop in Bishan for a very hefty $3.52 million in 1990. He then went on to rename all his coffeeshops Kim San Leng, in honour of his father’s first venture. Since then, the chain has grown to over 30 locations in Singapore. Today, the third generation, Francis, Fiona, Andy, and Alfred Hoon, are well settled in the driving seat, with Mr Hoon Jr in a consulting role. Just over a month ago, on 5th December 2018, Mr Hoon Moh Heng passed away following an illness—the reason I find myself scheduled to speak to Mr Hoon Jr, Andy, and Alfred about Mr Hoon Sr and the family business. Prior to meeting these three gentlemen, my research unearths anecdotes about how both Mr Hoon Sr and Jr once fought off robbers and gangsters in their youth. They were real badasses, a fact that made me first intrigued, and then little intimidated. My first appointment with Mr Hoon Jr finds me at the Bishan KSL. While waiting, I notice several elderly individuals sitting around; one is in a wheelchair, with a helper next to her. I recall reading that this particular coffee shop is dementia-friendly, and true enough, there are labels on the tables reminding people to be patient with dementia sufferers. Mr Hoon Jr appears. We go to his office, which is a small space just about sufficient for a desk and a couple of chairs. Basic, functional, no frills. 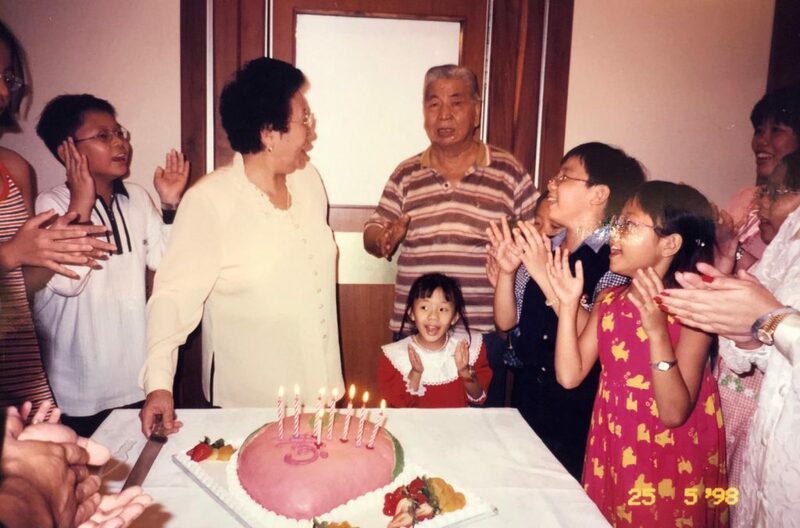 At the very beginning, Mr Hoon Moh Heng worked for his brother-in-law, and was ejected from the house and business at around 13 or 14 after protecting his sister from a beating. Consequently, the teenager sometimes slept on the streets or with friends. “He started from zero. And that built his character,” Mr Hoon Jr says. Words that keep popping up to describe Mr Hoon Sr include: hardworking, thrifty and practical. Alfred and Andy chuckle as they remember how they once pointed out an expensive sports car to their grandfather and joked about buying one to drive him around. “He said, that’s a car for a showoff. Hao lian, arrogant. No need for that,” relates Alfred, before adding that their grandfather only spent money on necessary items that he would use. Mr Hoon Jr notes that his father had two sides to him: strict and exacting in business, but loving at home. Alfred and Andy remember those meals fondly, as they brought the family closer. 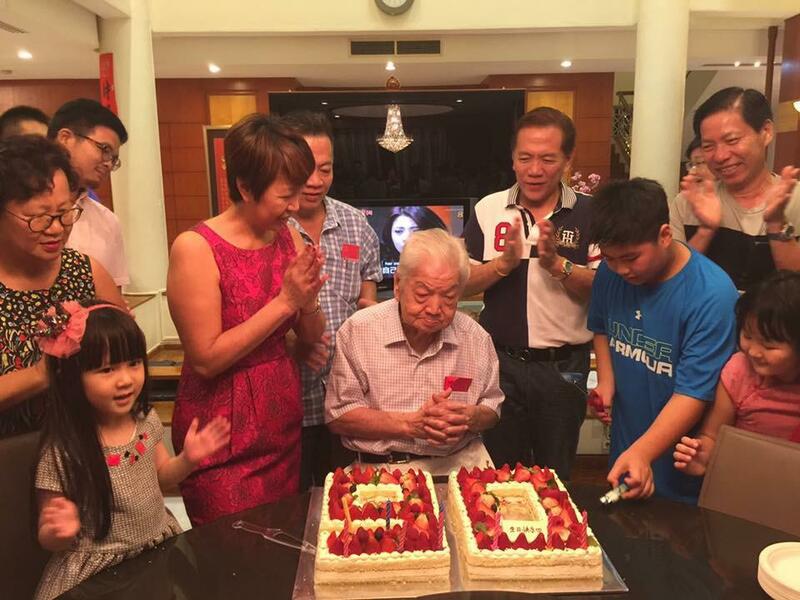 Mr Hoon Sr with his family at a recent birthday celebration. Family is clearly important to the Hoons. 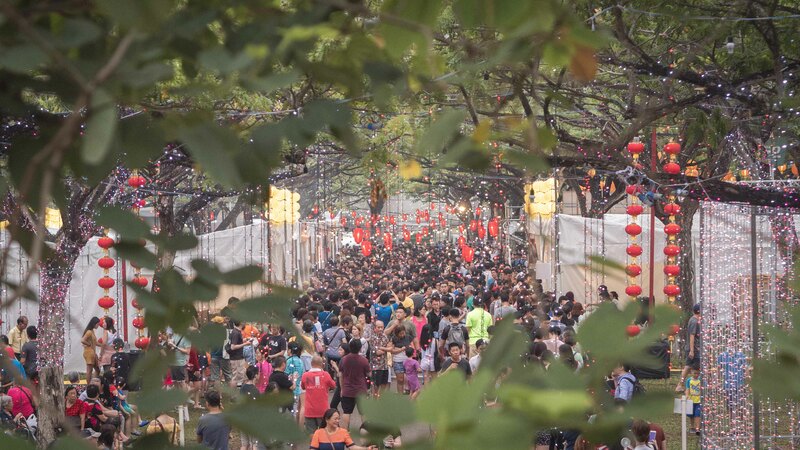 While many younger Singaporeans are all too willing to head overseas during Chinese New Year, Alfred and Andy smile and say they never travel during CNY because they want to meet up with their cousins and their extended family. They are also considerate dinner hosts, constantly making sure I have enough to eat. My bowl overfloweth—literally, and in a good way. At the end of the meal, I actually feel bad that I’ve left some food behind. This generosity probably came from Mr Hoon Sr.
Apart from being a good businessman, he was ever ready to give back to the community. Knowing that his brothers in the Fuzhou countryside were not doing well, he built four-storey houses for them. Neither was he excessively money-minded. In 1997, when Mr Hoon Jr invested in a noodle factory and a restaurant, only for both to fail, the elder Mr Hoon remained supportive. “He said you lost, and that’s OK. But your spirit cannot crumble. He was able to take things in his stride,” Mr Hoon Jr shares. 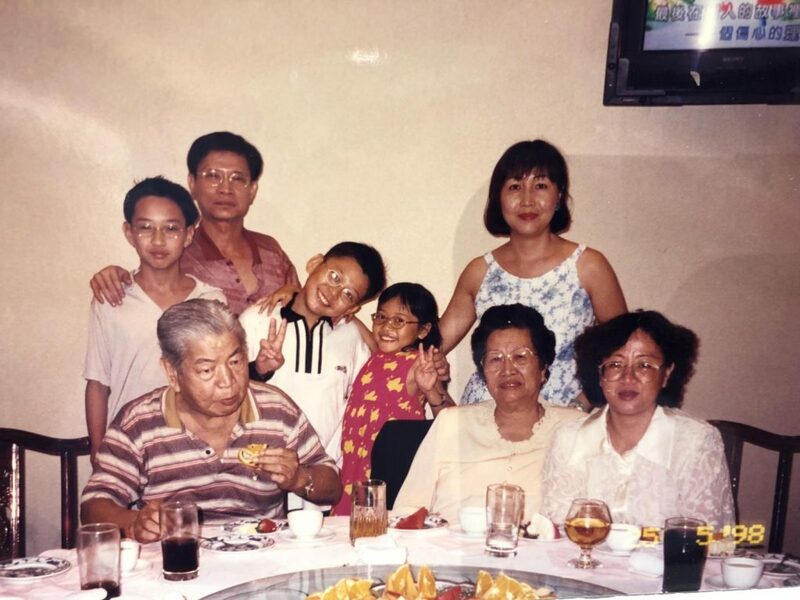 Mr Hoon Sr, pictured on the left in a striped polo t-shirt. Hard work, frugality, humility. Mr Hoon Sr’s values have clearly rubbed off on his son. Andy and Alfred too, are happy to be in the coffee shop business. Alfred has been at it for 13 years, and Andy for 18. Both are enthusiastic when talking about how they were initiated. It started with helping out two weeks a month during the school holidays from the age of about 14, and they haven’t looked back since. Not so fun for Mr Hoon Jr, though, who started from the bottom, which meant boiling water and cleaning spittoons at about 4 AM on many mornings. His bed was two benches. And there were the gangsters and secret societies; opium, the works. The eldest Mr Hoon even had to deal with secret societies collecting protection money, until one day when he and his two partners finally fought back. As a result, one of the partners had his nose slashed. At the time, Mr Hoon Sr invested in bars, complete with the associated vices and problems. It was Mr Hoon Jr who convinced his father to close them and focus on the coffee shops. In this context, Mr Hoon Jr decided to learn martial arts. Further motivation to succeed came when a customer called him a kopi kia (coffee boy), and said he would never make it in life. “Thirty years later, I made it. I am the second deputy chairman of the National Wushu Federation. And my businesses are doing all right. And I contribute to society through the Bosses’ Network,” he says. 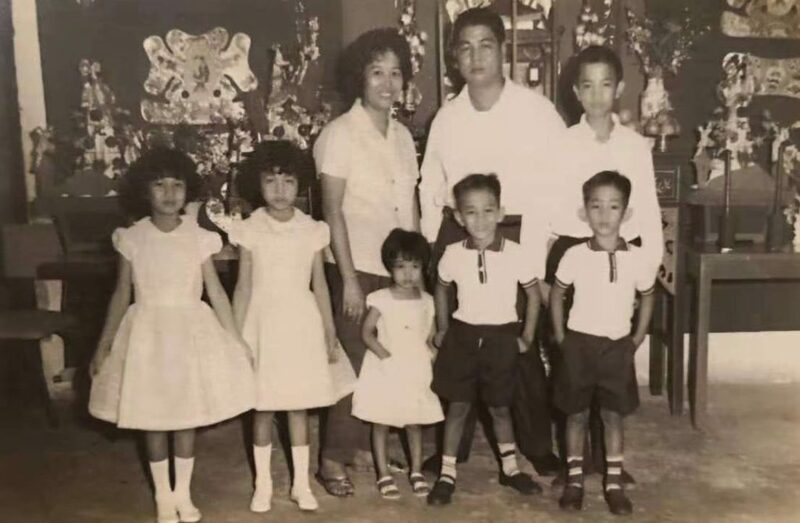 Yet it was also in business that the differences emerged between Mr Hoon Sr and Jr.
Mr Hoon Jr reveals how his father sold two terrace houses to support him in buying the Bishan coffeeshop in 1990, at a final price of $3.52 million, which was unheard of at the time. 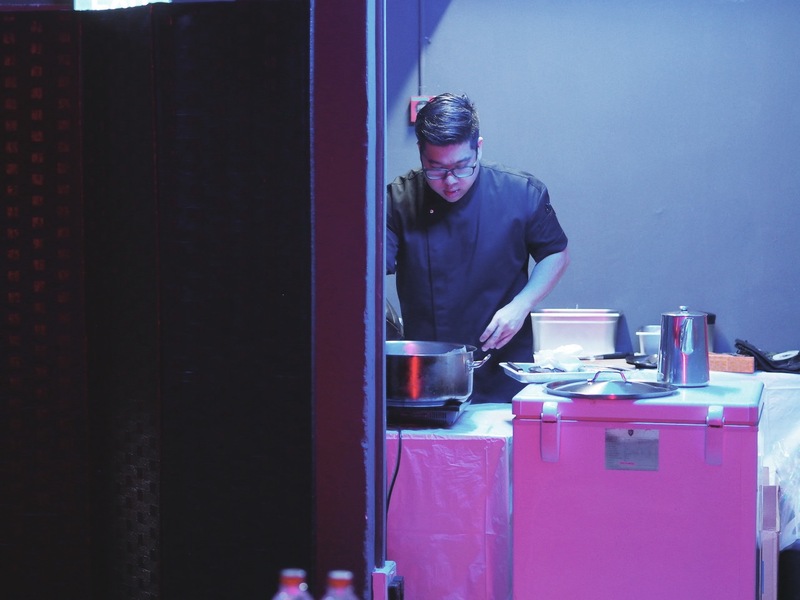 He explains that he was inspired by al fresco cafés overseas, and saw the possibilities of the Bishan location. And the decision paid off in a big way. Another thing that strikes me about Mr Hoon Jr is his constant references to learning and improving himself, even when he’s on holiday. But it is precisely these trips that have got Mr Hoon Jr so clued in. “The F&B industry in the future will be different. I saw in Taiwan that the industry now is like being in a shopping mall. It has to feel like entertainment for the family. People don’t just come to eat. It’s a form of pleasure. Given that Singaporeans are now better educated, the opportunity cost of “sacrificing” the time and effort already put into their education versus going into F&B just doesn’t seem worth it. Also, many young adults do not have the patience to stick with the work and see the business work out, which usually takes years or even decades. “Millennials,” some readers might sniff. 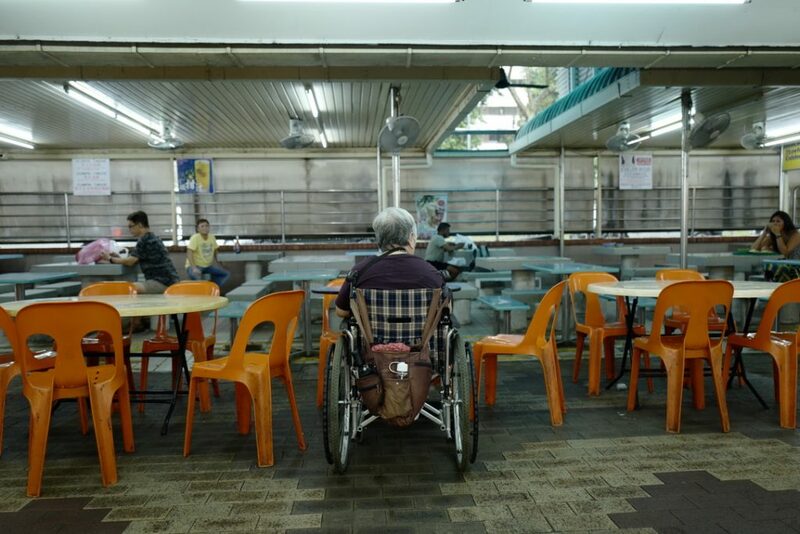 Andy paints a bleak picture of elderly folks who have run stalls for five or six decades, who have nobody to pass the business down to, because their children do not want to take over. Some of these stallholders have even offered to sell their recipes along with the stalls, and still there are no takers. At Bishan Kim San Leng. Speaking to all three Hoons, I get a sense of the deep bond that has kept the business in the family over the past 50 years. Mr Hoon Jr tells me frankly that he would like KSL to be passed on for generations. Alfred and Andy both say they have seen for themselves how their father’s generation worked hard all their lives, and f they have no intention of dropping the ball. Know someone who’s larger than life? Think we should write about them? Drop us a note at community@ricemedia.co. 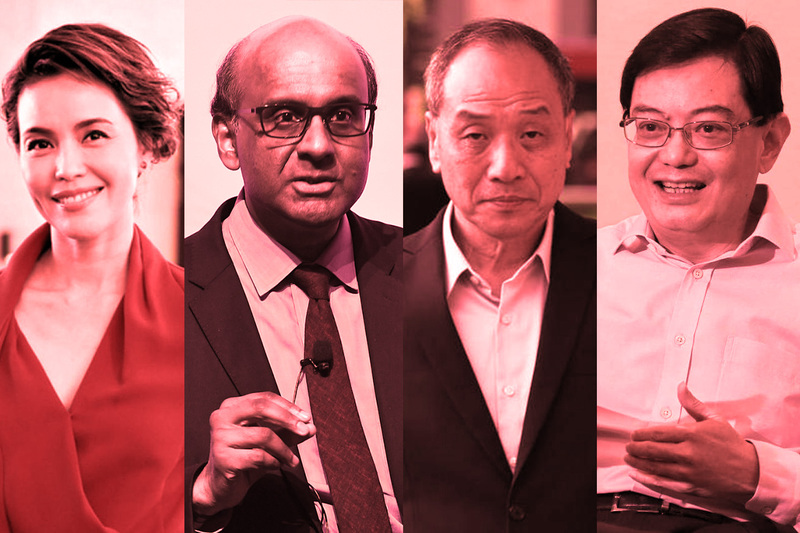 Does the Perfect Singaporean Politician Exist?